Wacom Malaysia, the subsidiary of Wacom – the leading manufacturer of pen tablets, interactive pen displays and intuitive interface devices is celebrating creativity with the announcement of the winners of its ‘Beyond Imagination - Dare.Live.Create’ social media contest on Wacom Malaysia Facebook. The social media contest was opened to the public from 1st November until 28th November 2017. 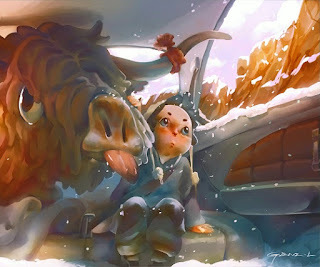 About 53 artworks were received according to four categories; Illustration Traditional, Illustration Digital, Comic Traditional and Comic Digital. All artwork submissions were reviewed and shortlisted by a panel of judges renowned in the creative industry namely Christopher Lye, Country Manager of Wacom Malaysia, Daphne Tan, Marketing Manager of Southeast Asia, Wacom and Jarold Sng, Design Lecturer from The One Academy. 10 shortlisted artworks were then open for public view and voting from 1st December until 21st December 2017. Stunning artworks were given the thumbs up from the esteemed judges. 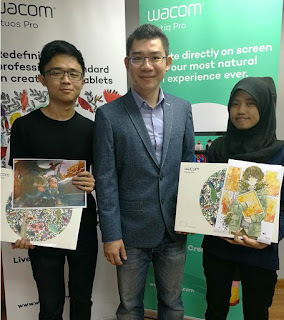 Eugene Low, 23, an art student from Kuala Lumpur took home one unit of Wacom Intuos Pro Medium worth RM1,608.00 for winning the Illustration Traditional category. His shortlisted artwork was inspired by his personal childhood experience and challenges faced to pursue his passion in arts. The artwork was drawn by using Wacom Intuos Manga and has managed to get 450 Likes and 64 Shares in the span of only three weeks. Visit eugenelow.artstation.com to see more of his artworks. 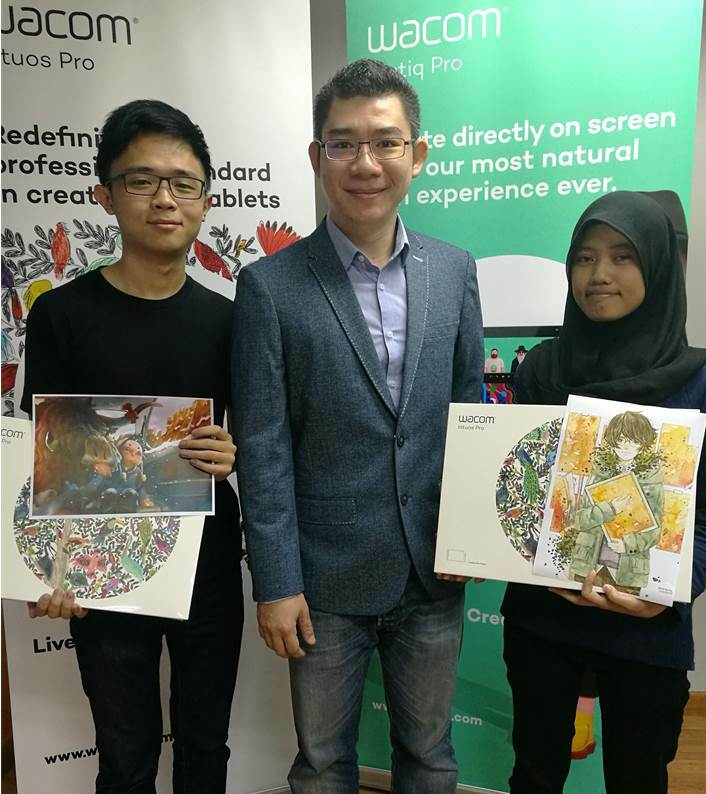 Claiming the prize for Illustration Digital category was Nor Syamimi, 19, from Selangor who took home one unit of Wacom Intuos Pro Medium. 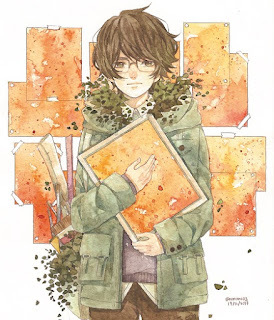 Her gorgeous artwork managed to wow netizens with 425 Likes and 147 Shares. Syamimi is a self-taught artist who likes to create her own anime characters in her artwork and has a dream of publishing her own art catalogue. More of her original artworks can be found via Instagram, @nmimi03. In the comic categories, two participants, Wong Sze Min and Yasmin Anis managed to steal the judges’ heart with their stunning artworks, each bagging Wacom Intuos Comic worth RM488 home. As an organization that celebrates creativity, advocates uniqueness and promote paperless process, Wacom through Wacom Malaysia is proud to have this first social media contest in Malaysia in search of Malaysia’s creative talents.